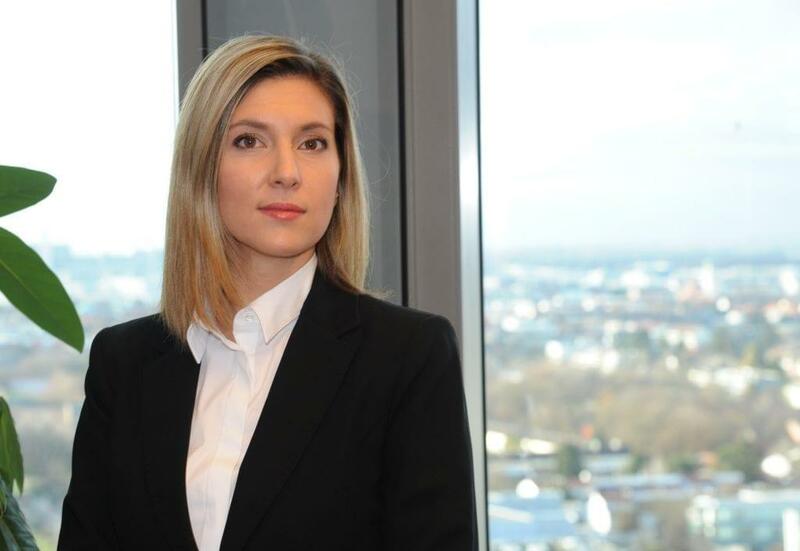 Svetla Nikolova is a Technology Specialist in Fish & Richardson’s Munich Office. Her experience includes patent drafting and prosecution, patent portfolio management, negotiation and execution of non-disclosure agreements and university agreement, in-house IP counseling in the area of computer software, computer architecture, cloud computing technologies, software security, mobile device applications, and business methods. Prior to joining Fish and Richardson, Svetla worked for 7 years at SAP Labs Bulgaria (an SAP SE subsidiary) as an Intellectual Property Advisor and Senior Legal Counsel.